So far, we have been experimenting with the technology to use in this project. We were planning to use Epson Moverio smart glasses, which are the standard in computer-mediated reality projects. 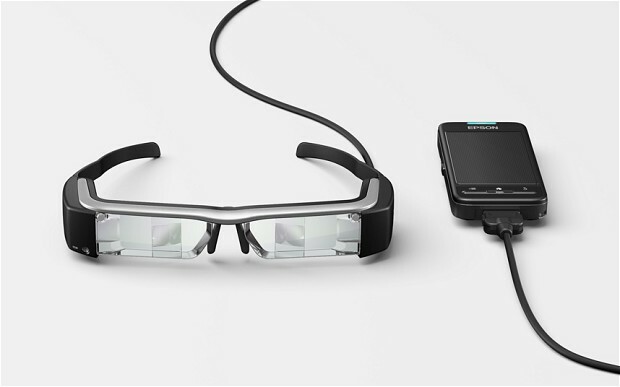 However, it may be more efficient to use a smartphone that is hooked up to a headset. In effect, this would work in a similar way to the glasses. This Synapse residency has given me the chance to reflect a little more on art/ science collaborations. I have completed art/science residencies in the past, but this is the first one I have done since formally studying science. Having a background in science has helped enormously with this project. Of course, being able to understand the science of the field you are investigating makes a huge difference to the kind of work you can produce. Perhaps this is the way forward for Sci Art as a discipline. That is, as collaborations between science and art develop, both artists and scientists may find it beneficial to become better versed in the other field, rather than having a passing interest. While this takes more dedication to a subject, this could result in more discoveries being made by both artists and scientists which affect both fields. Rather than calling ourselves ‘artists’ or ‘scientists’, we could do better if we were a little of both. Throughout this project, it will be interesting to explore how objects in front of others may be processed differently. In the study of visual perception, this effect is known as ‘occlusion’. Another example of the brain ‘adding’ information is the Kaniza square illusion. 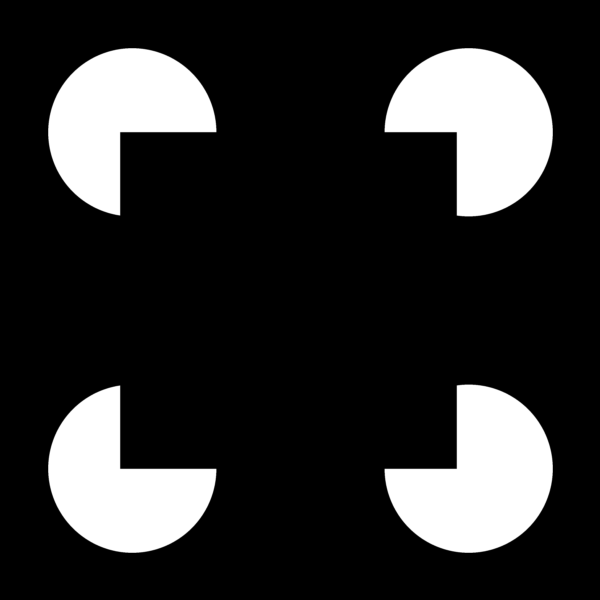 For example, in the image below, people often perceive a black square on top of four white circles. 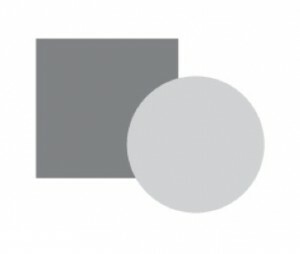 Instead, this image could be easily seen as four white ‘pacman’ shapes. Yet, we are more likely to perceive the square shape. This effect is known as the perception of illusory contours, and is something of interest throughout this project.